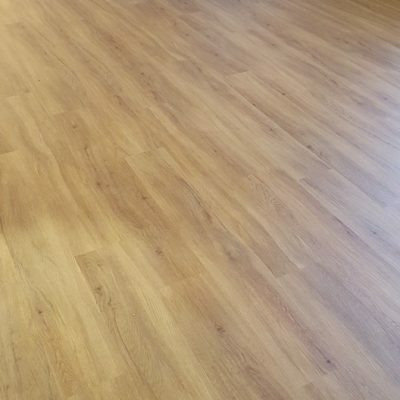 When you are looking to fill your room with flooring that connects your decor and walls together, Floor Worx can get you floor you want. There are so many options for Mt Isa tile flooring at your disposal. When you choose the right flooring, it’s best to check out all the options. Floor Worx is the experts in Mt Isa carpet and tiles flooring options. Tiles can look like just about any other flooring available. These looks included marble, slate, wood, granite, pebbles, stones and even quartz. You have so many options to choose from, that it can be overwhelming. That’s why Floor Worx has the professionals on-hand to make sure you get the right look for your flooring. Carpet is so warm and soft underfoot. 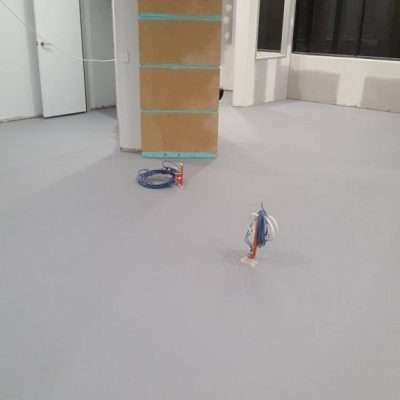 This type of flooring means that you have no cold surface and a spring to your floor. It also comes in many different styles, thicknesses and designs. These included Saxony, Textured and Frieze. Saxony carpet is a popular type of carpet is dense, straight forward carpet perfect for formal settings. It can be seen in almost all homes with carpet. Textured carpet isn’t as dense as Saxony, but it is very soft underfoot. It is uneven, but elegant style of carpeting giving you flow, character and dirt resistance. It’s ideal for an elegant home. 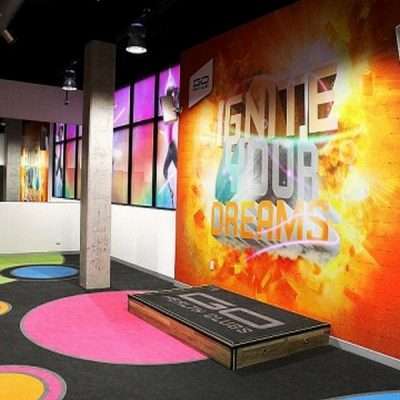 Frieze carpet is very short, durable and well suited for business areas. It’s is most often used in commercial circumstances with its longevity and practical use. With so much to choose from in the flooring world, it can be overwhelming. 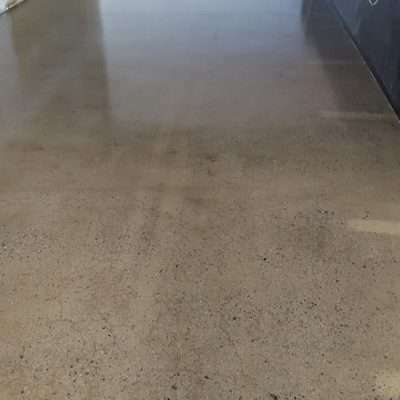 Floor Worx wants to make your experience it can be by providing you all the information you need to make the right decision for you and your floors. 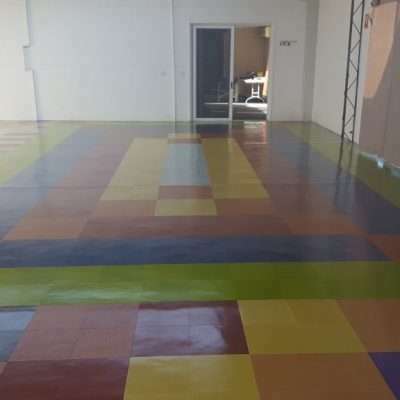 Contact Floor Worx for the best in all things flooring covering, from vinyl, carpet and tiles to epoxy and concrete polishing.